GODDARD, D. E. & MILNE, D. K. (Ed). PARKES. Thirty Years of Radio Astronomy. East Melbourne. CSIRO Publications. 1994. 4to. Col.ill.bds. 162pp. b/w ills. Very good copy. 1st ed. The Parkes Observatory, informally known as 'The Dish' was built in 1961. It was one of several radio telescopes used to receive live televised images of the Apollo 11 moon landing in July 1969. JENNINGS, Dare. 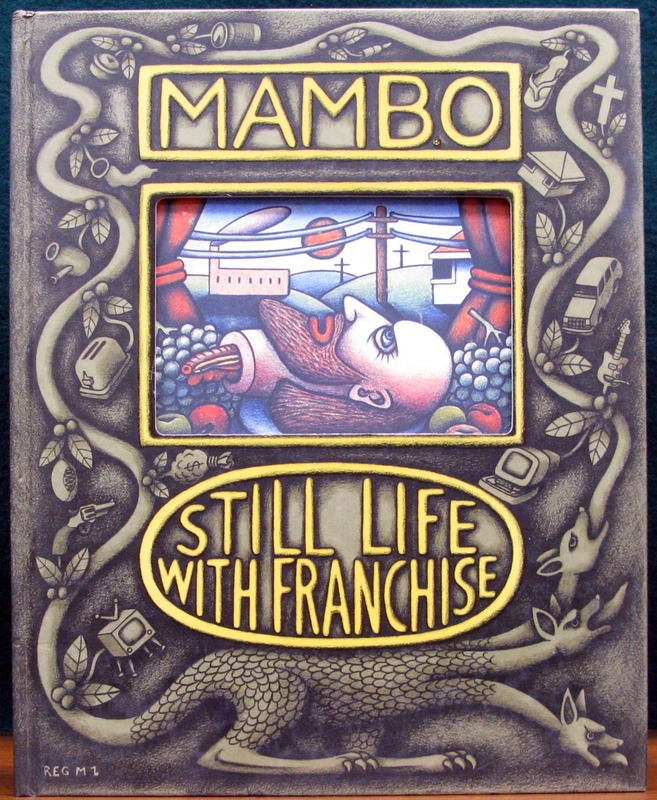 MAMBO - STILL LIFE WITH FRANCHISE. Rushcutters Bay. Mambo Graphics Ltd 1998. Folio. Col.ill.bds. 217pp. Profusely illustrated in colour and black & white. Very good copy. 1st ed. In the early 1970s, Dare Jannings ran Phantom Records, & would print t-shirts & graphics after hours for inhouse artists. Mambo was born in 1984 with a farting dog t-shirt snapped up by surf culture. Research, Experiences, Results, Failures and Successes of New Design. Lond. Thames & Hudson. 1985. 4to. Or.bds. Dustjacket. 207pp. Profusely illustrated in colour and black & white. Dj sl.chipped else a very good copy. 1st UK ed. 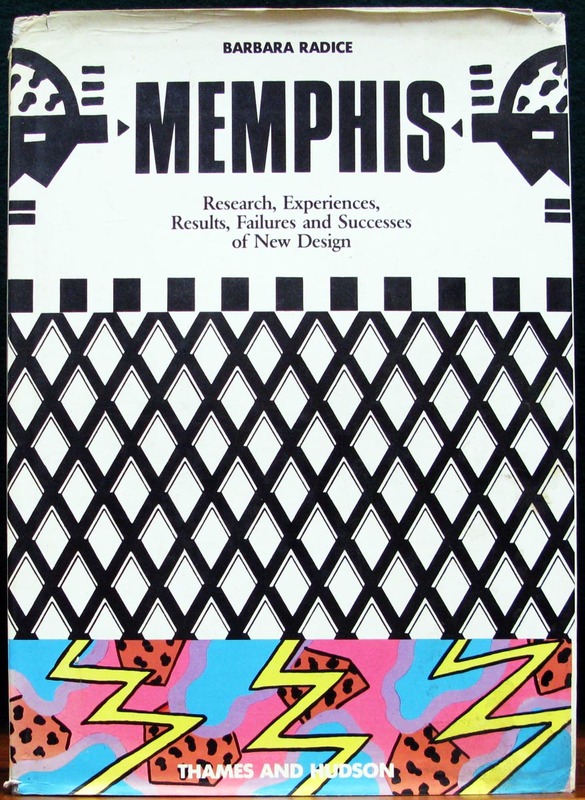 The Italian design & architecture company, Memphis Group was founded by Ettore Sottsass in 1980. They specialised in postmodern furniture, & fabrics that used ephemeral designs with colourful abstracts. WATTS, Julie. 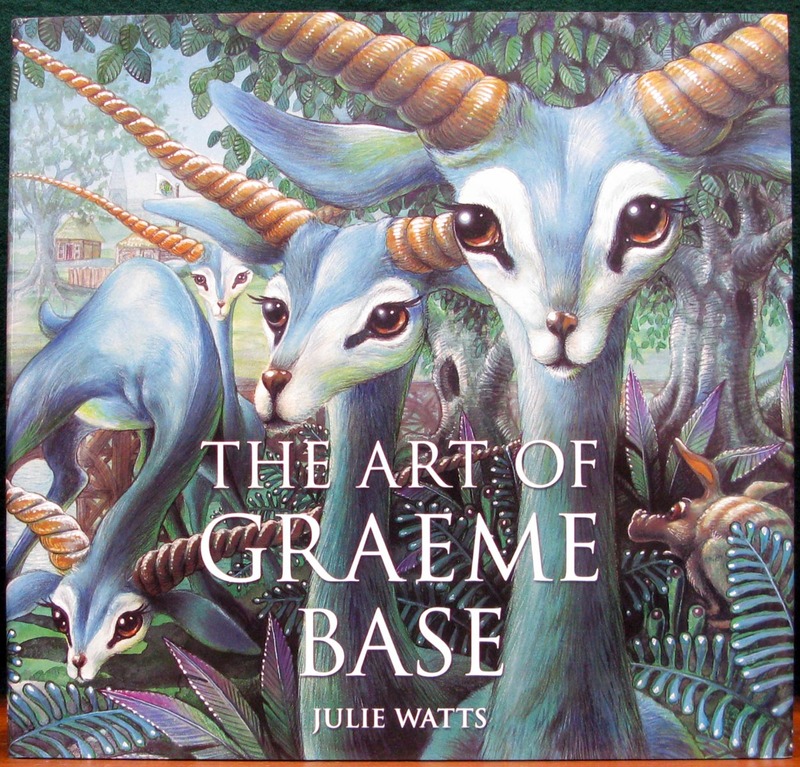 THE ART OF GRAEME BASE. Folio. Or.cl. Dustjacket. 230pp. Profusely illustrated in colour and black & white. Very good copy. 1st ed. Graeme Base was born in Amersham, England in 1958, but moved to Australia with his family at the age of eight. He studied graphic design, & worked in advertising, before illustrating children's books. Above items offered subject to prior sale. Postage & packing is extra.